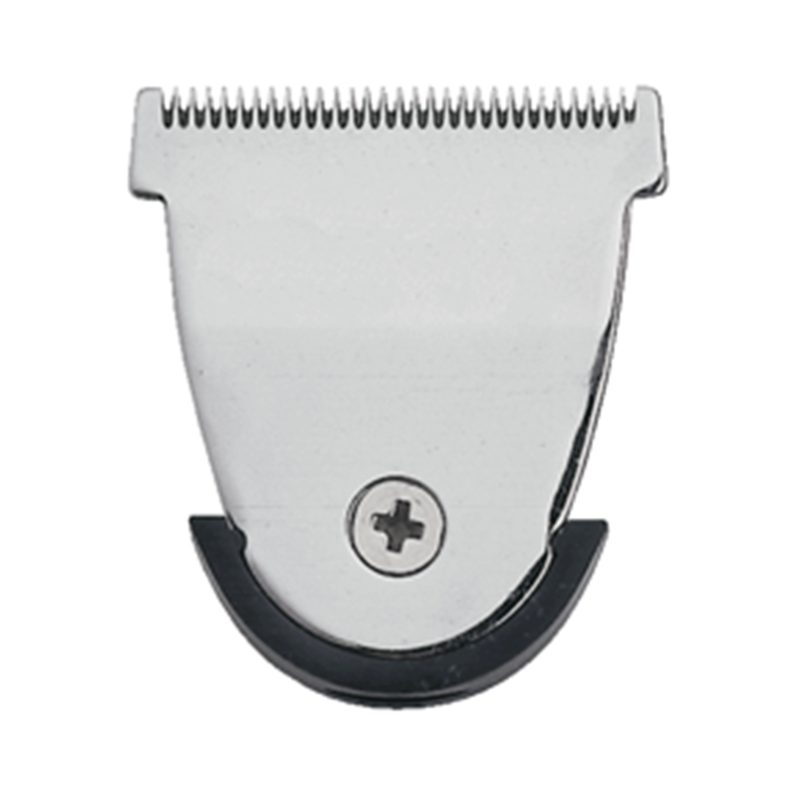 - Holding clipper firmly, push blades away from front of clipper. - Blades will come off in one piece. - Place bottom tab of blade chassis into space provided in trimmer housing and snap into place. "Works fine, just not as sharp a cut."